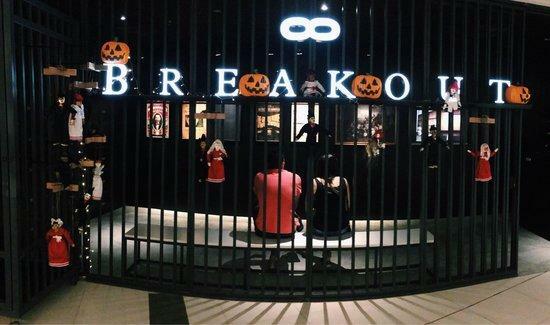 Breakout Malaysia in Kuala Lumpur, Malaysia, is a great Attraction that offers fun and exciting games in escape rooms that allow participants only 45 minutes to get their wits about them, use all their skills and embrace teamwork to find clues, solve puzzles and escape or breakout of their locked rooms or cages. With thinking caps on and hearts racing against time, players hastily look for vital clues hidden in escape rooms that will give them freedom. Games available include The Secret of Hocus, Dreadnought and Terraform, all equally challenging and spine-tingling. 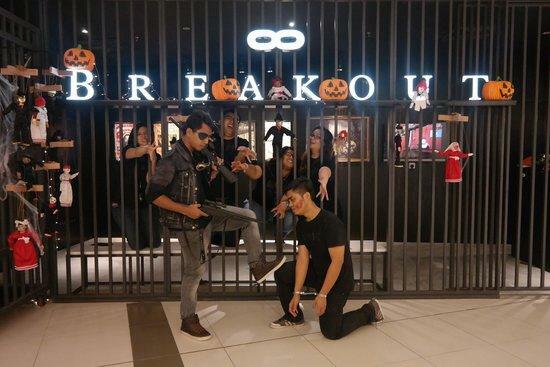 escape rooms at Breakout Malaysia provide the ideal activity for unique and exciting Team building activities and corporate events.